Through the process of running seventeen marathons, Elaine Dalton, general president of the Young Women, has learned that a long-distance race closely parallels life itself. It demands strict training and daily diligence. We have times of great triumph and times of great trial when we must push through the pain and somehow keep going. We learn that we never really run alone and that there are scores of angels who guide and guard our journey. We discover that our vision of our future helps us press forward and that what we do or don t do matters. Speaking to women of all ages, Sister Dalton explains how virtue is a vital component in the marathon of life. 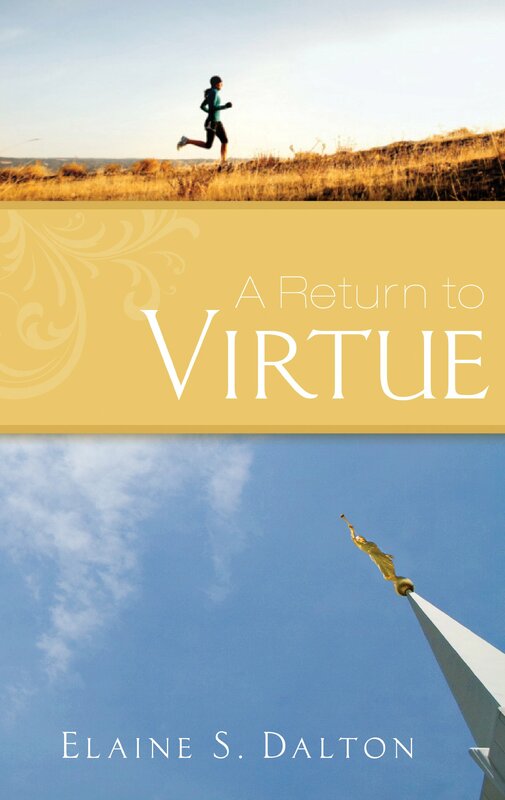 Virtue is a pattern of thought and behavior based on high moral standards, the author writes. Virtue increases your capacity to handle the challenges of life, allows you to qualify for temple blessings, and enables you to become a powerful influence for good. In her first published book, Sister Dalton declares, I truly believe that one virtuous woman or man, led by the Spirit, can change the world!